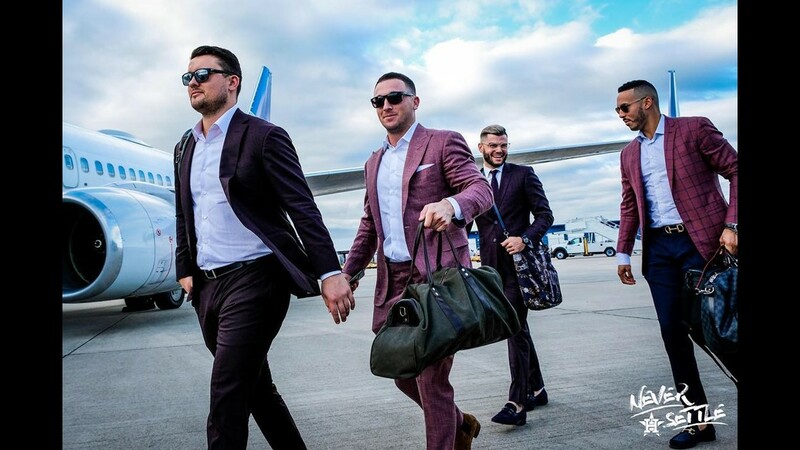 The regular season is wrapping up for our Houston Astros - and they are traveling in style. 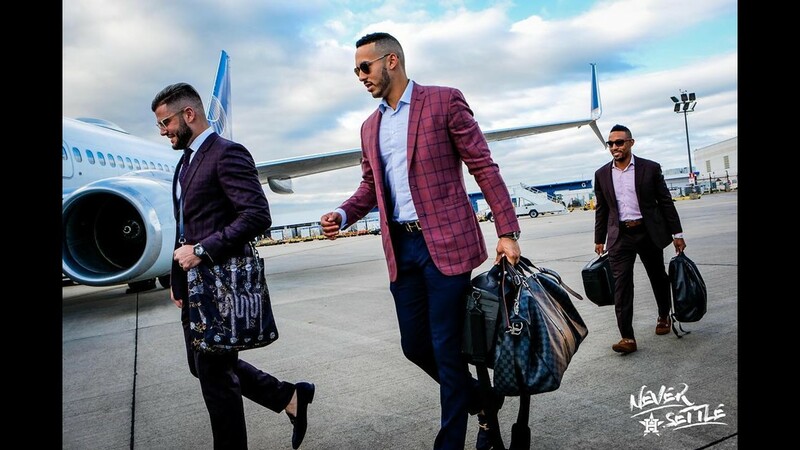 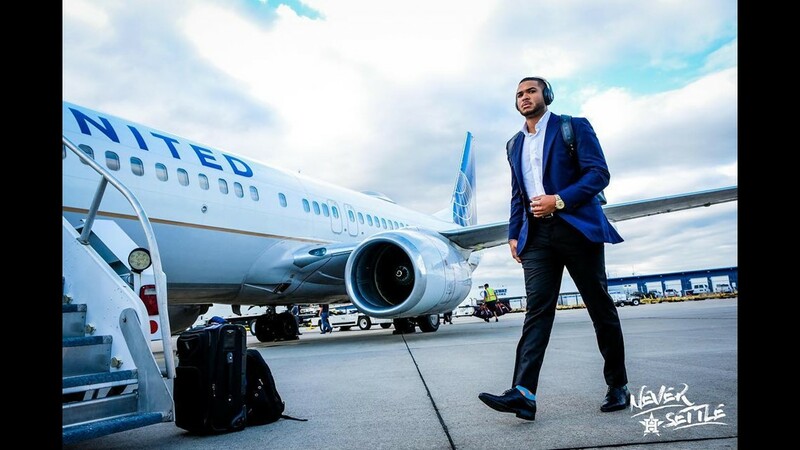 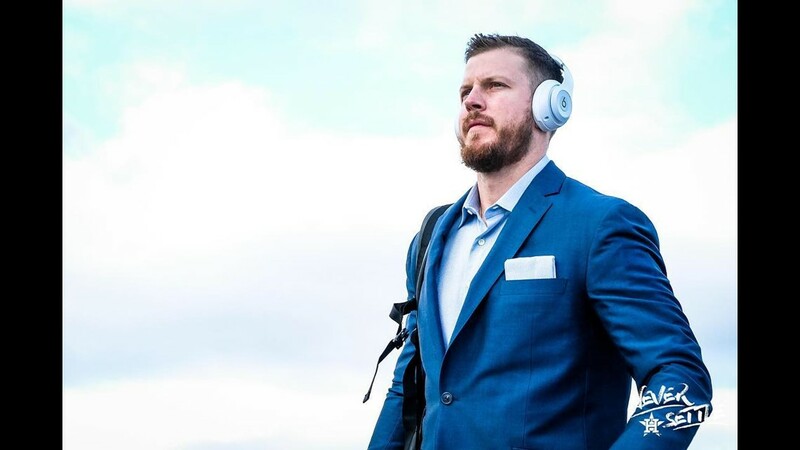 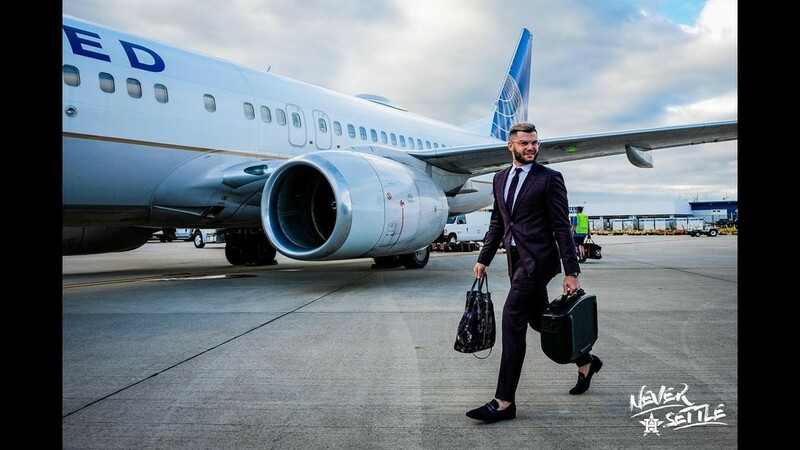 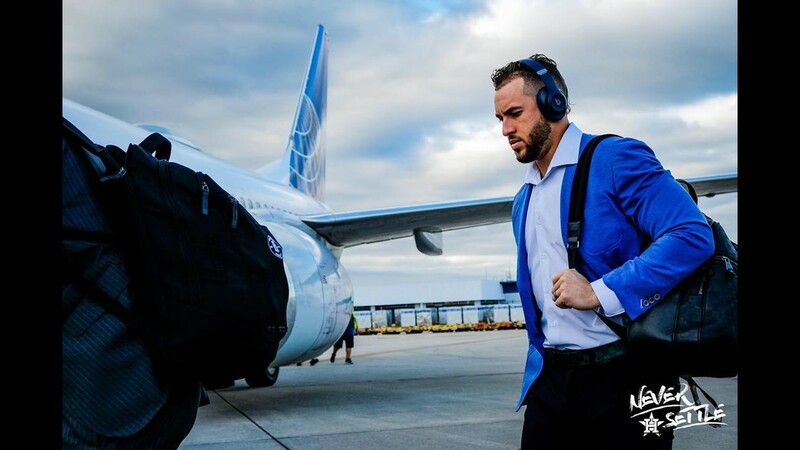 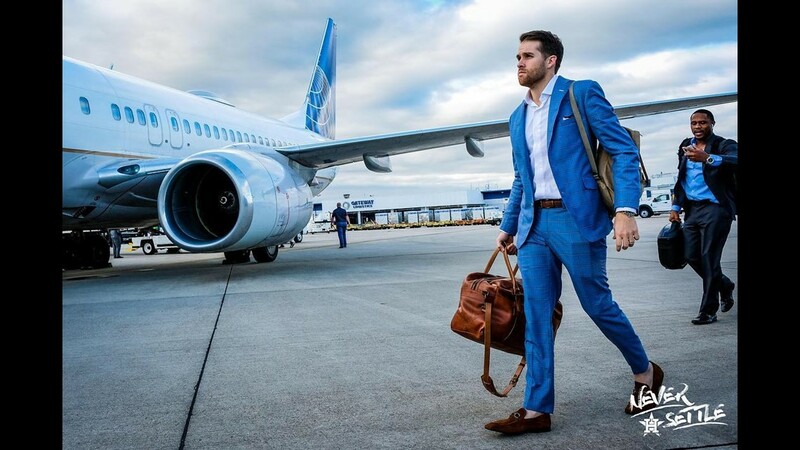 HOUSTON – The Houston Astros left for their final regular season road trip of the year on Sunday, and the team’s official Instagram account proves they travel in style! 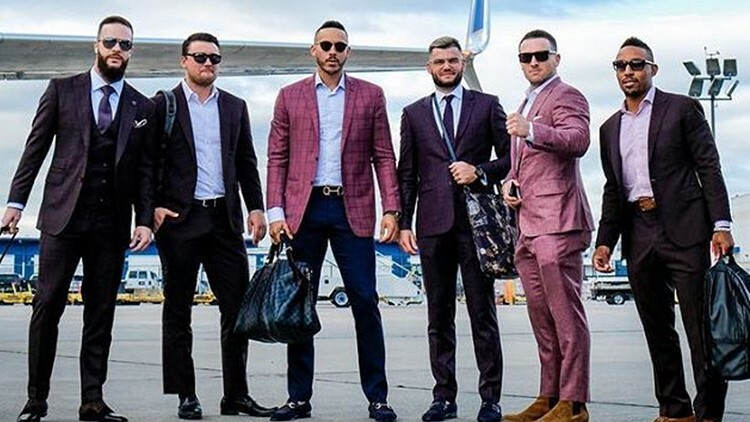 As you can see from the pics, the players were looking “dapper” as one Instagram follower put it. 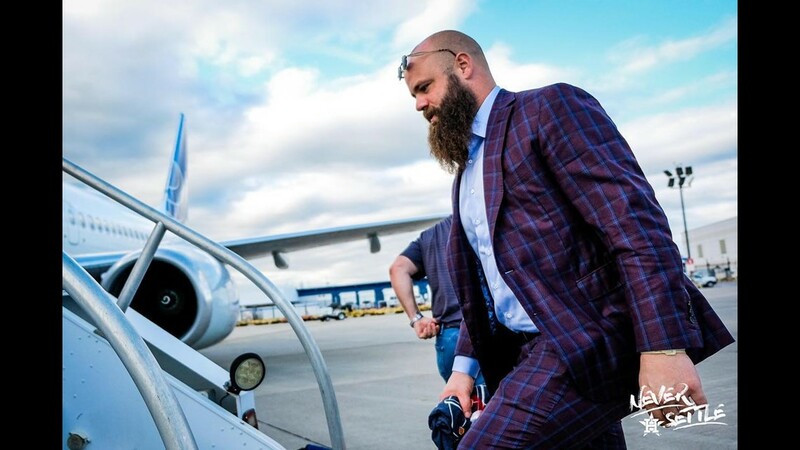 Left-handed pitcher Dallas Keuchel (11-11, 3.71 ERA) starts Monday's series opener at Toronto. 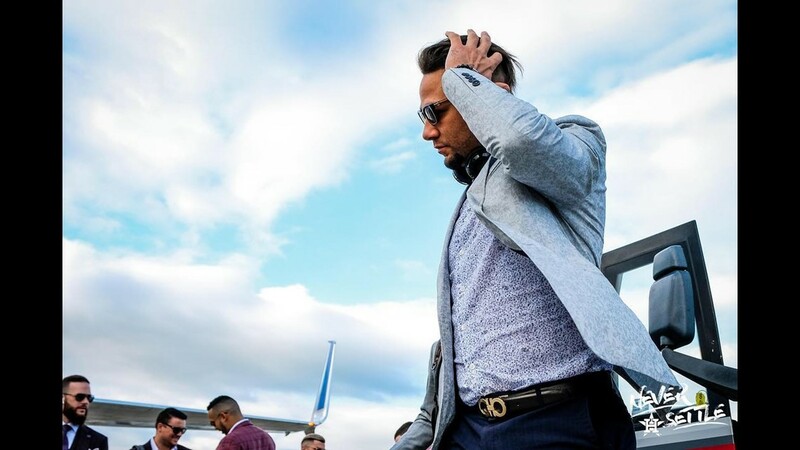 He has given up 12 runs in his last three starts and is seeking his first win since Sept. 3. 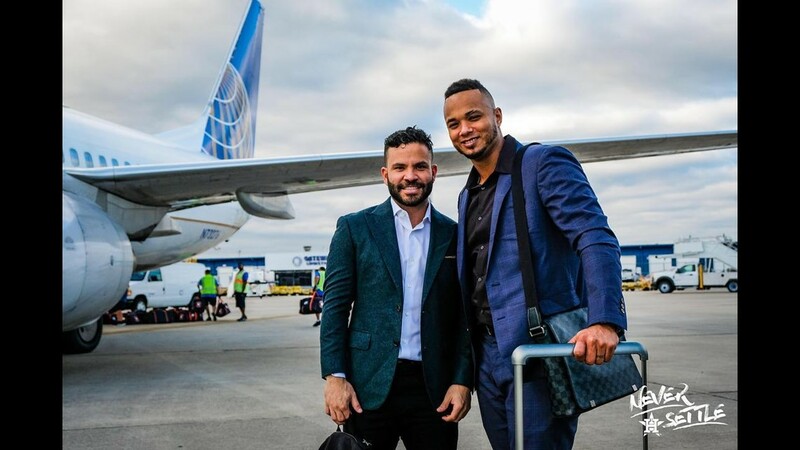 You can see all of the team's pics on their Instagram page.